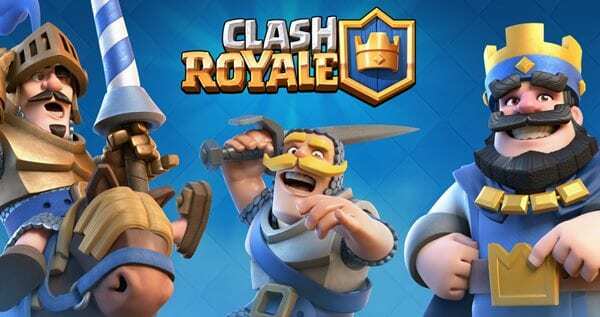 Let’s have a look at top 10 Best Multiplayer Games for Android 2019 that you need to try right now in your android phone to have fun with your mates. So have a look at the complete guide below. Multiplayer games are an exceptional category of games that help to make any player indulge in great players. The reason is simply that you are not alone while playing the game and some other players compete with you or you compete with your team. For the gaming consoles, there are certainly numerous multiplayer games while the Android platform is also giving these a tough competition. 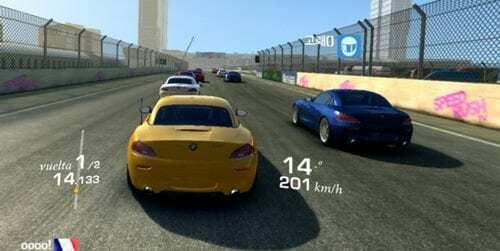 And the Android is at par to provide a number of multiplayer games to the users. Now the main consideration about the Android is that not every available game is of good quality. 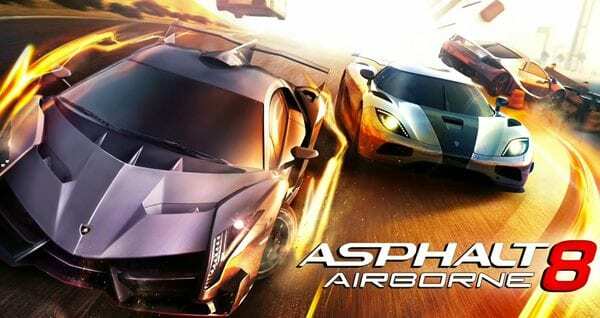 It could be rough for the users to find the best multiplayer games on Android. 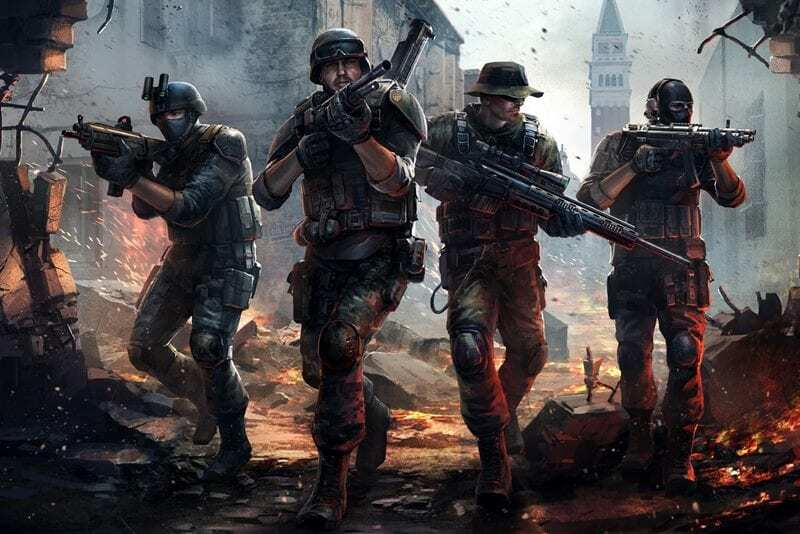 So to help the users find the best multiplayer games we have written this article where we have enlisted those great multiplayer games for Android. If you are the one who is looking for the perfect multiplayer game then please check out this article, you will possibly find your amazing game! 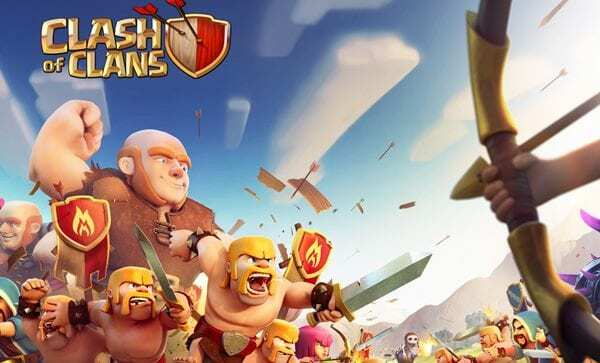 This is the upgraded version of clash of clans game that is also an immensely popular strategic game. 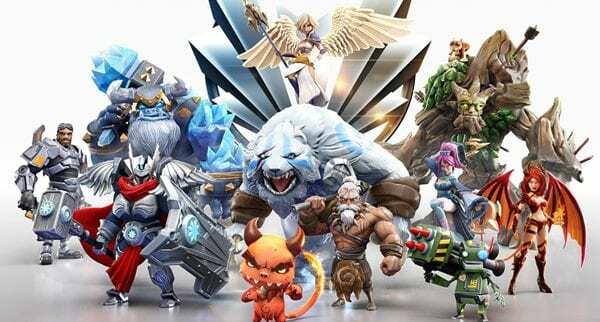 In this game, the whole players throughout the world can compete with each other while they are online. The gameplay is simple, use cards and from decks to fight with others and hence build up your kingdom. The best game that made the millions of people engaged in building the territories or kingdom. Using strategies the players has to prevent their infrastructure from others and cast on designing more. The online based game that could be registered through the Gmail account. 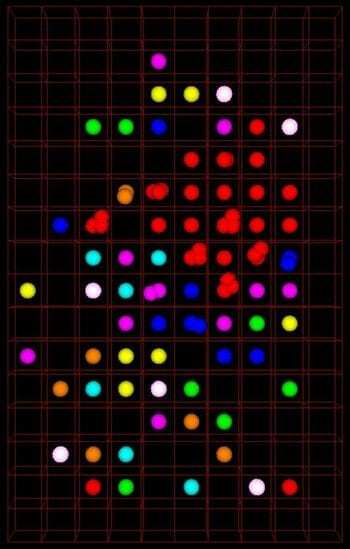 The trick to play this game is simple, just choose your color and start to bombard other colors and survive till last. Up to 7 players can take part in this game. Amazing and a complete racing game that is ever made. Now, this is on the list because it also supports the multiplayer mode! Shooting and fighting game that could be turned into a multiplayer game. Male different teams with other online issues and fight with the opponent squads. 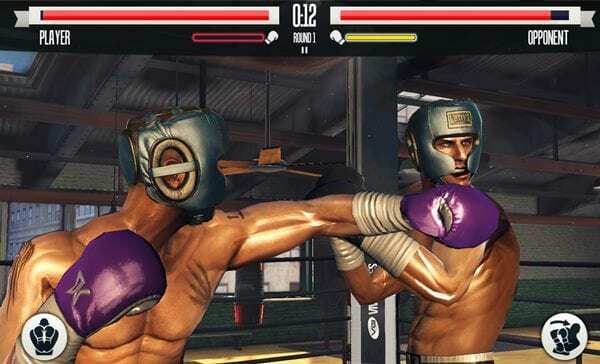 Ultimate boxing game that supports the innings connectivity with other live players. Through using this feature the players can make the live boxing event with other online players! If you don’t like the style of Asphalt racing game listed above, then there is another better alternative to it i.e Real Racing 3. It is also a multiplayer category game so you can play it with other people! 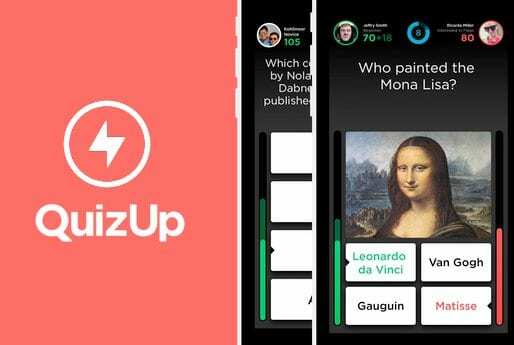 For the intellectual guys those who are always focused on general knowledge tactics, this is the game that will help them to compete through their knowledge skills. Multiple players can take part in the competition and hence prove their knowledge versatility. The real fighting arena where the players can choose to fight for the millions of online users. Go through it and show the world your real skills! 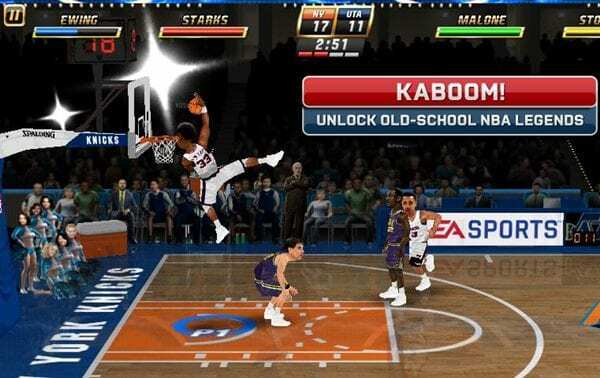 For the basketball lovers all around the world, they can choose this game to compete virtually with their skills over the internet. There are over 30 NBA basketball teams that could be chosen by the players!